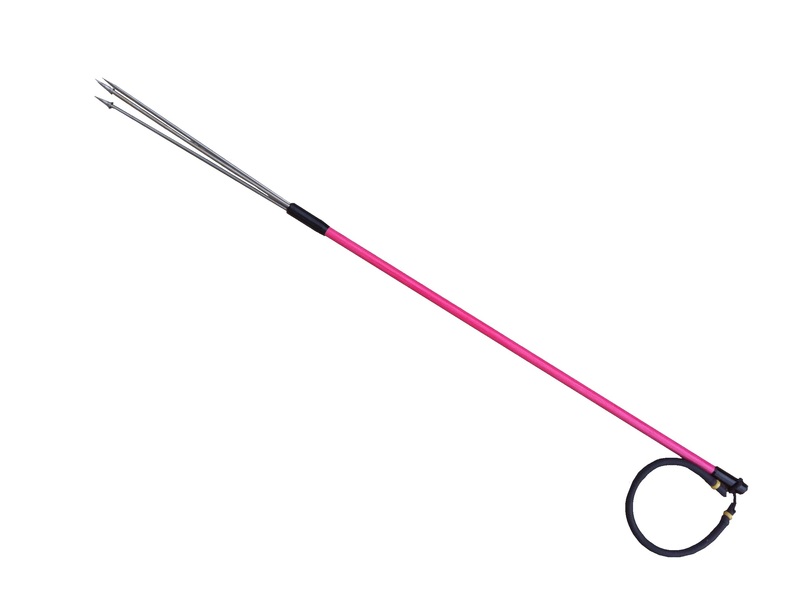 The Bandito Polespears are top quality and even come in the color Pink! Sizes range from 1/2″ diameter x 3′ long up to 5/8″ diameter x 7′ foot long. Travel, break down, and solid varieties to suit most all needs. We can customize to your specifications if needed. Below is a list of our polespears, click for more details and images. #3113-P 1/2″ x 3′ Pink, Paralyzer Tip Click Here.